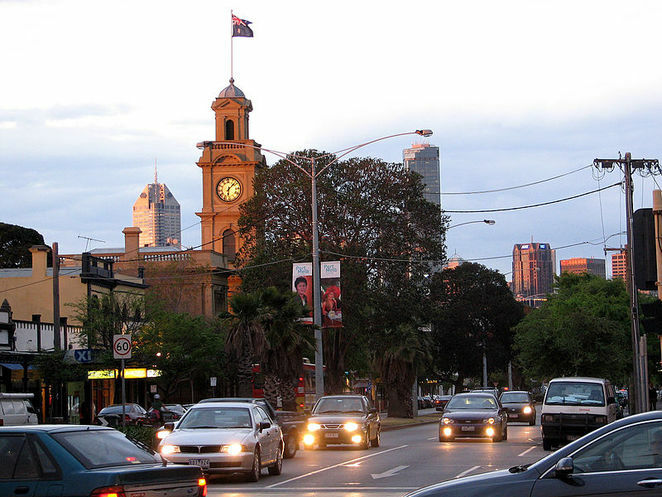 Bay Street in Port Melbourne is lined with great pubs and restaurants, and also has some exceptional cafes. Noisette is located at 84 Bay Street Port Melbourne. It serves great pastries and chocolates to go with your perfect coffee. Enquiries: (03) 9646 9555. PM's Cafe is at 221 Bay Street, and is a great place to watch all of the action and people on Bay Street. They serve strong coffee, cheap sandwiches and snacks. Enquiries: (03) 9646 3092. This cafe is at 224B Bay Street. It was founded on a holistic approach to healthy living, wellness, and sustainability. They serve organic coffee, healthy muffins, and offer an extensive breakfast and lunch menu. Enquiries: 9681 7888. At 309 Bay Street Port Melbourne, you will find Little Rose Cafe. Specialities include milkshakes, perfect poached eggs, and jaffles. The coffee is a bit pricey, but high quality. Enquiries: 9681 8550. Why? Top places for coffee and cake on Bay Street. Where: Bay Street, Port Melbourne.